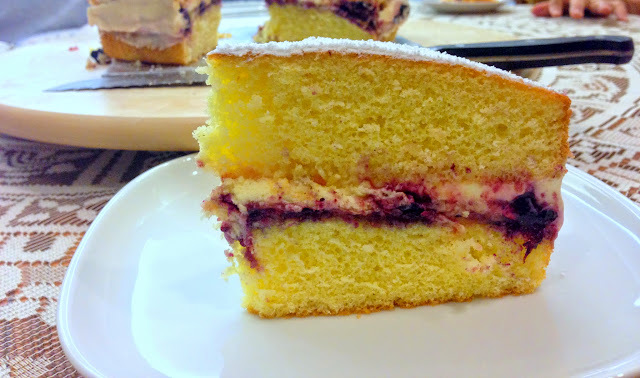 Basic Sponge sandwiching blueberry lemon preserves, lemon curd and a light lemon cream. A light cake with lots of bright flavours. Blueberries are in season! I was really bored so I made a couple of stuff. Currently, I’m working on my piping skills, and building up a repertoire of classic recipes that I can rely on. 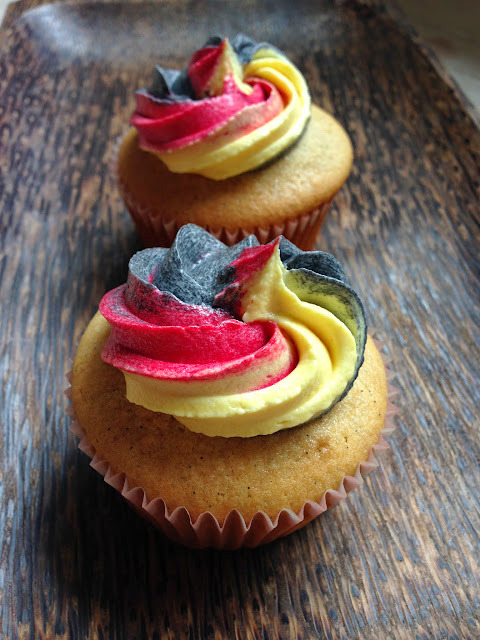 Germany Cupcakes for the World Cup… and they won! 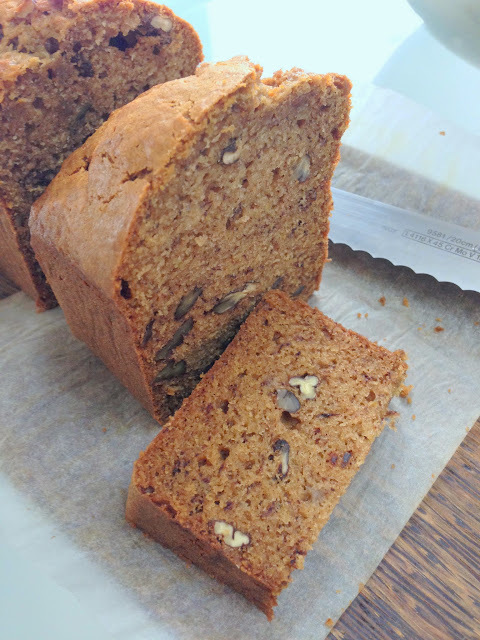 Very stoked by this banana bread recipe. Absolutely scrumptious.